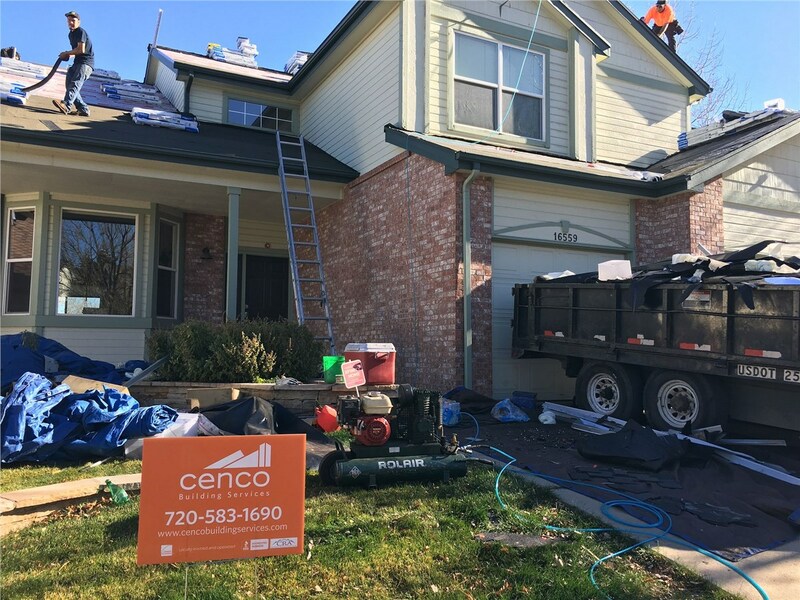 From simple repairs to full roofing replacement, you can count on the experienced roofing specialists at Cenco Building Services. When you own or manage commercial property, you understand the importance of properly maintaining the building. A small roof issue can quickly turn into expensive damage, a mold problem, or even a safety issue. Our commercial roofing contractors have the skills and experience to provide maintenance, inspections, repairs, and other roofing services for commercial properties of any size. Since 2013, Cenco Building Services has been a top choice for commercial roofing. Colorado Springs business owners know they can trust us to provide exceptional, cost-effective services. 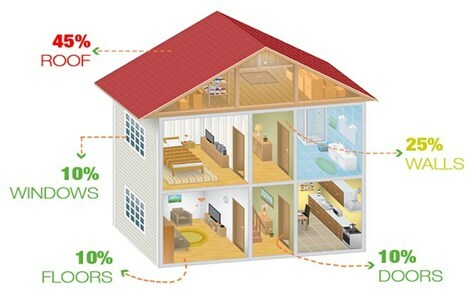 Whether you need a full roof replacement or a middle-of-the-night repair, you can count on us. Whether the job is big or small, 100% customer satisfaction is our goal. Our commitment to quality has earned us long-standing accreditation with the Better Business Bureau and many positive reviews from past customers. Metal Roofing: For repair and replacement of metal roofing, Colorado Springs business owners know that our team, which brings 25 years of combined experience to every job, is the smart choice. 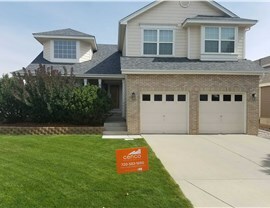 Tile Roofing: Cenco Building Services can help maintain the beauty of your tile roof. Asphalt Roofing: If your building has asphalt roofing, consider adding an annual roof inspection as part of your building’s maintenance program. 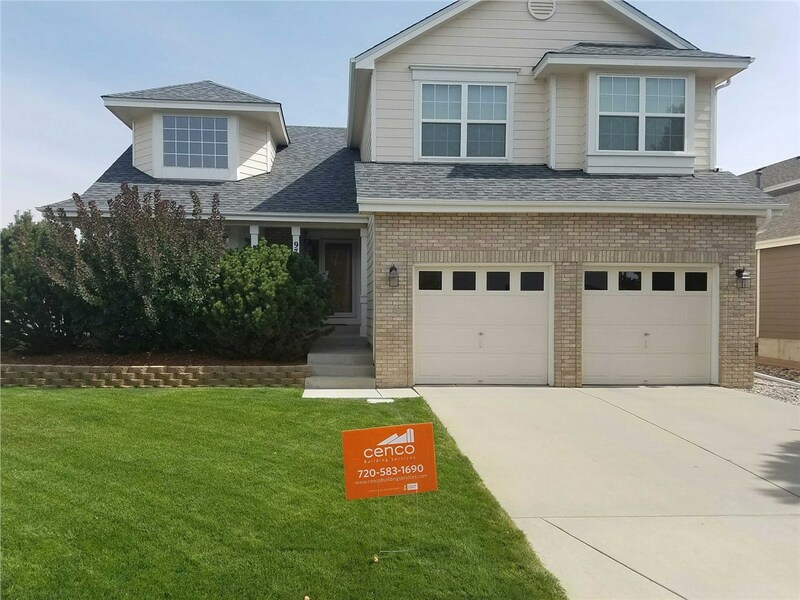 Wood Shake Roofing: If you own rental homes or other buildings with wood shake roofing, we can handle all your repair and replacement needs. 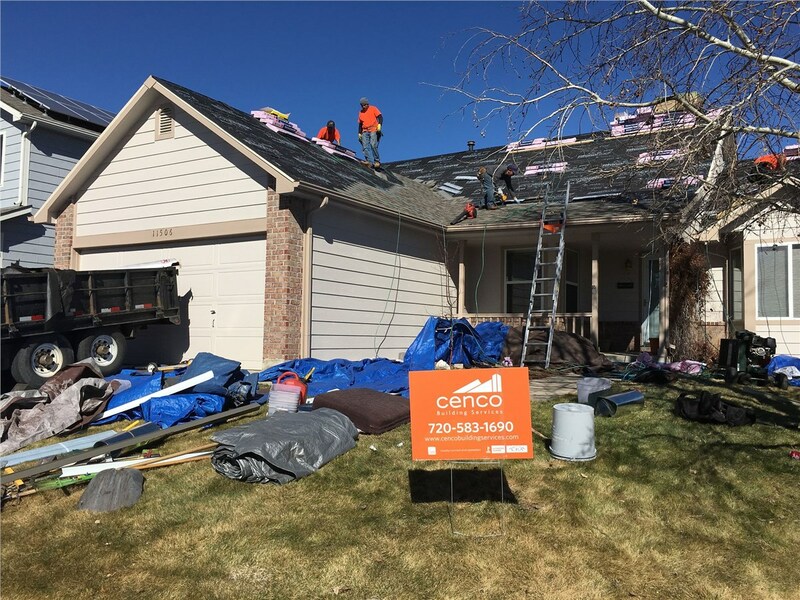 Hail Damage: We are Colorado’s only hail-certified specialists. We’ll turn your inspection around in as little as 24 hours, so there will be no delays on your insurance claim. Our hail damage repair services can usually be completed in 48 hours. Contact us today to learn about all of the services offered by our Colorado Springs commercial roofers. 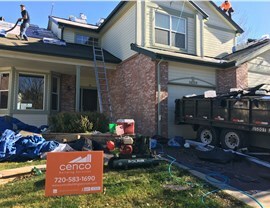 Call Cenco Building Services today, or fill out our brief, online form now to schedule a free, no-obligation estimate.